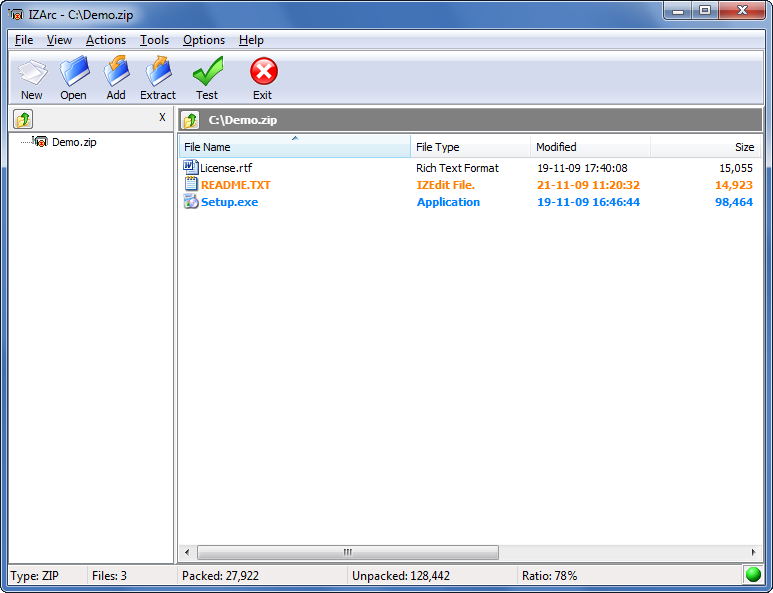 Open Source file archiver with a high compression ratio. Packing/unpacking: 7z, XZ, BZIP2, GZIP, TAR, ZIP and WIM. Unpacking only: ARJ, CAB, CHM, CPIO, CramFS, DEB, DMG, FAT, HFS, ISO, LZH, LZMA, MBR, MSI, NSIS, NTFS, RAR, RPM, SquashFS, UDF, VHD, WIM, XAR and Z. 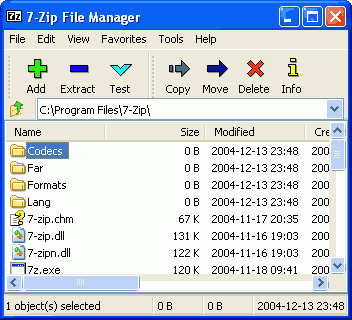 Strong encryption in 7z and ZIP formats. Integration with Windows Shell.